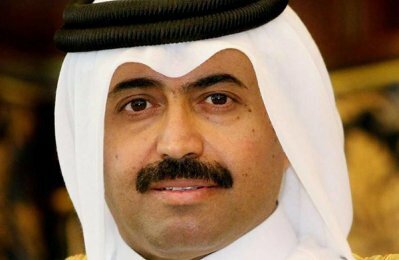 Oil markets are rebalancing but crude is not at a fair price yet, Qatar's energy minister and current Opec president told the Associated Press in an interview published on Tuesday, saying a minimum price of $65 a barrel was "badly needed at the moment". "The oil market is recovering slowly but steadily. Luckily, the fundamentals show it is heading in the right direction," Mohammed Al-Sada was quoted as saying. "I don't think we are yet at a fair price. We need to have a fairer price so that we can have the ability to invest more in order to secure the energy supply to the world and avoid any price shock," he said.